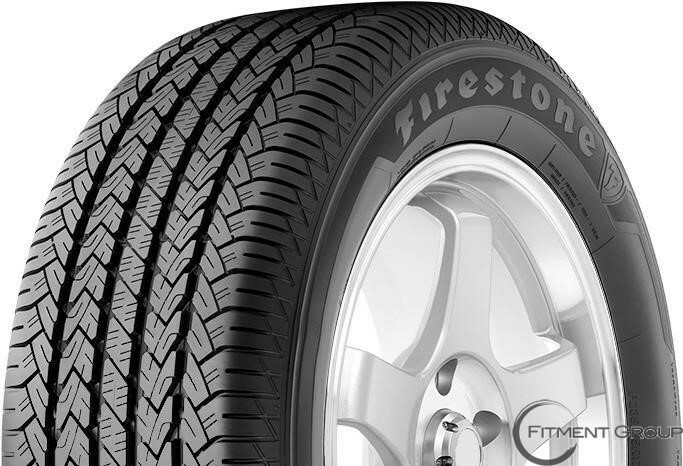 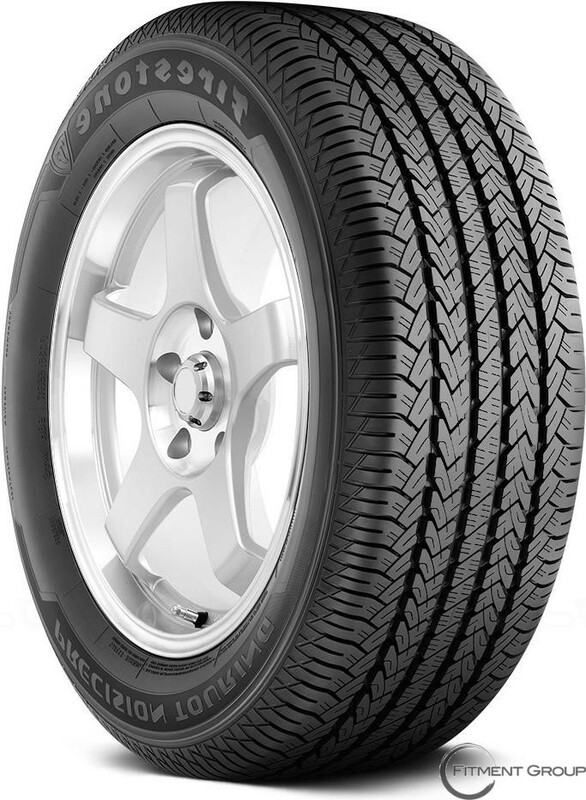 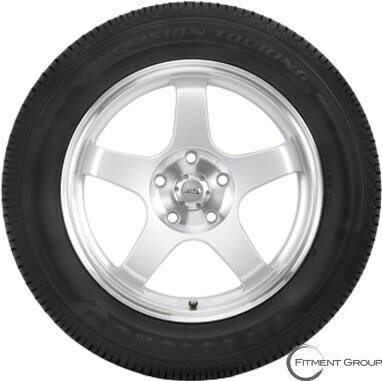 The Firestone Precision Touring tire is built to comfortably keep you moving. 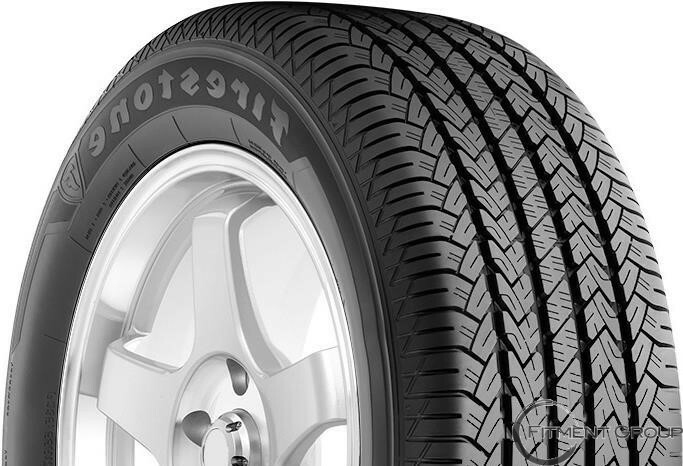 These all-season tires are built for handling in both wet and dry road conditions while delivering a smooth, quiet ride. 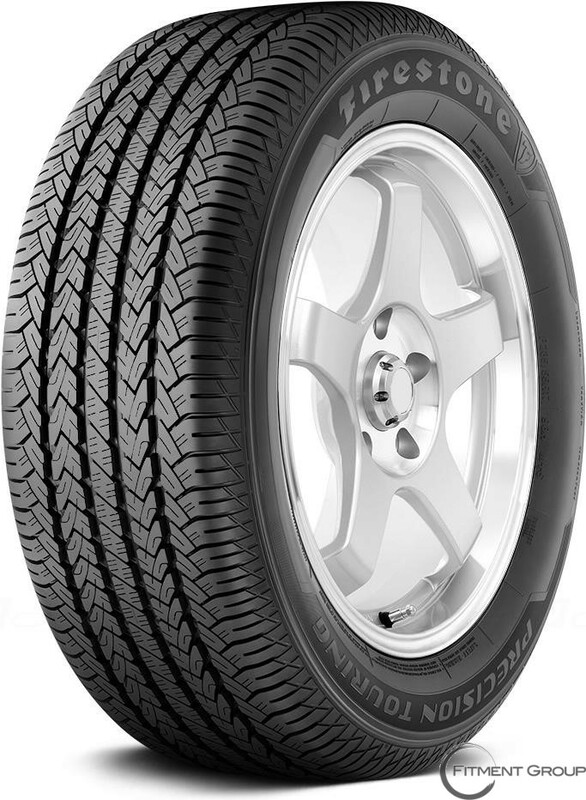 Combined with a long 70,000 mile treadwear limited warranty*, you can count on these tires for a long time. 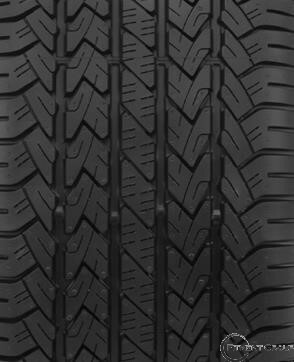 easy to find and great prices..